Brad Keselowski #2 1/64th 2018 Lionel Miller Lite Patriotic Ford Fusion. Monster Energy NASCAR Cup. Penske Racing. 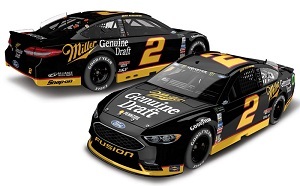 Brad Keselowski #2 1/64th 2018 Lionel Miller Genuine Draft Darlington Ford Fusion. Monster Energy NASCAR Cup. Penske Racing. 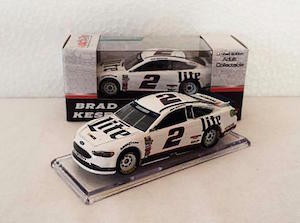 Brad Keselowski #2 1/64th 2017 Lionel Miller Lite Ford Fusion. Monster Energy NASCAR Cup. Penske Racing. 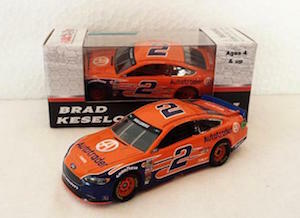 Brad Keselowski #2 1/64th 2017 Lionel Autotrader Ford Fusion. Monster Energy NASCAR Cup. Penske Racing. 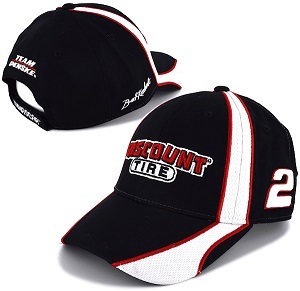 Brad Keselowski #2 2019 Discount Tire Speedway PIt Hat. Penske Racing. 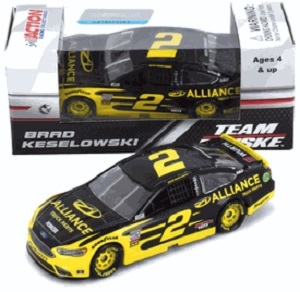 Brad Keselowski #2 1/64th 2017 Lionel Alliance Ford Fusion. Monster Energy NASCAR Cup. Penske Racing. 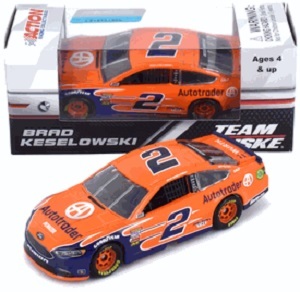 Brad Keselowski #2 1/64th 2018 Lionel AutoTrader Ford Fusion. Monster Energy NASCAR Cup. Penske Racing. 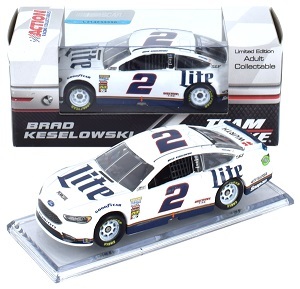 Brad Keselowski #2 1/64th 2018 Lionel Miller Lite Ford Fusion. Monster Energy NASCAR Cup. Penske Racing. 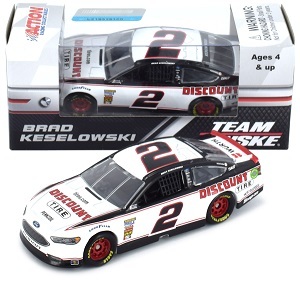 Brad Keselowski #2 1/64th 2018 Lionel Discount Tires Ford Fusion. Penske Racing. 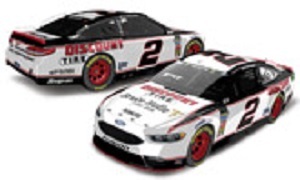 Brad Keselowski #2 1/64th 2017 Lionel Miller Genuine Draft Darlington Ford Fusion. Monster Energy NASCAR Cup. Penske Racing. 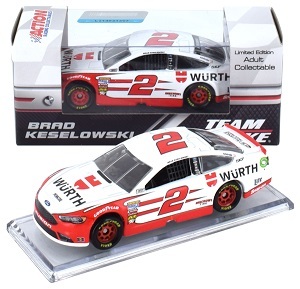 Brad Keselowski #2 1/64th 2018 Lionel Wurth Ford Fusion. Monster Energy NASCAR Cup. Penske Racing. 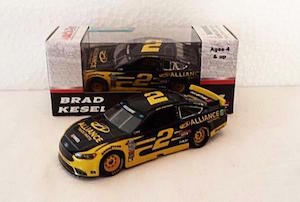 Brad Keselowski #2 1/64th 2018 Lionel Discount Tires Bruce Halle Tribute Ford Fusion Penske Racing.